ISA Accra 2019 - Register and Keep Your Place on the Program! 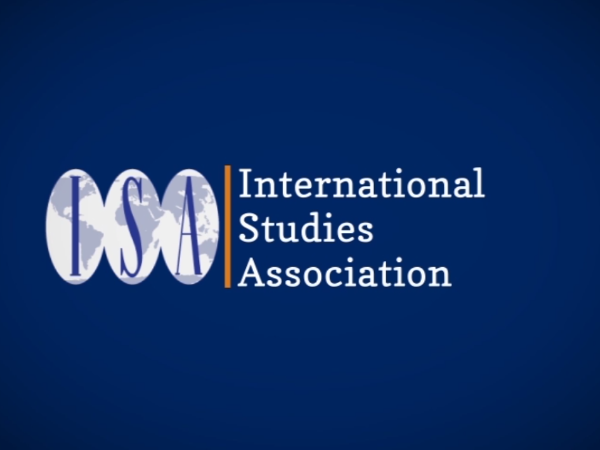 ISA has over 6,500 members worldwide and is the most respected and widely known scholarly association dedicated to international studies. Having trouble signing in, registering for a conference or adding a membership? Check out our help page!